This is the Perfect LED Dress for a Heart Truth Gala #WearableWednesday « Adafruit Industries – Makers, hackers, artists, designers and engineers! 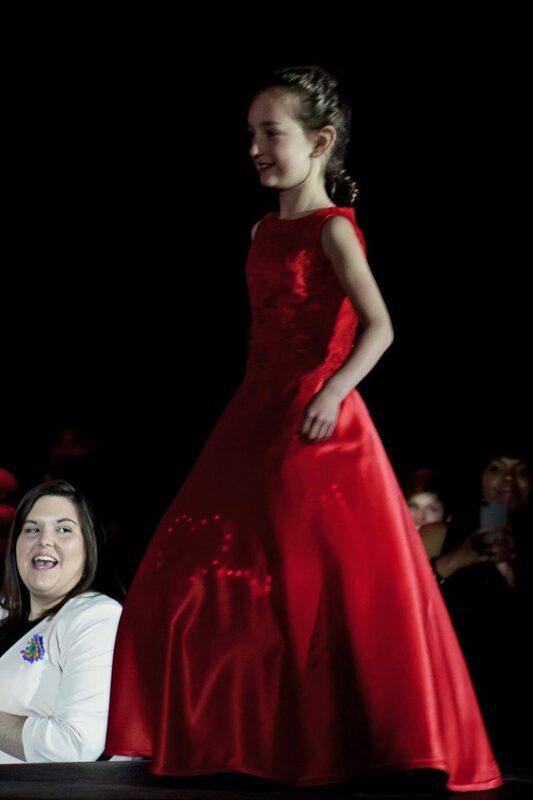 This awesome LED gown was designed by students for model Sofia Bossenberry, a young girl that knows what it’s like to have a heart problem. It made its debut at the Heart Truth Gala sponsored by the Heart and Stroke Foundation of New Brunswick, Canada according to CBC News. Students from Bliss Carman school worked with their teacher Lucinda Mills and Jacob Lingley from Brilliant Labs to make the vision a reality. Here’s some cool behind-the-scenes footage showing the FLORA microcontroller and NeoPixels that went into the dress! A thank you to DeVito photography for grabbing a good pic of the LEDs representing the heart rate. You can see that NeoPixel strips were wired in segments for the linear areas while individual NeoPixels were stitched to create the iconic heart shape. The theme of the evening was red, and although there were many beautiful dresses, this one definitely won my heart! Sending huge hugs to all the designers that made this happen and an extra hug to Sofia for helping to show that life goes on in the most amazing way. 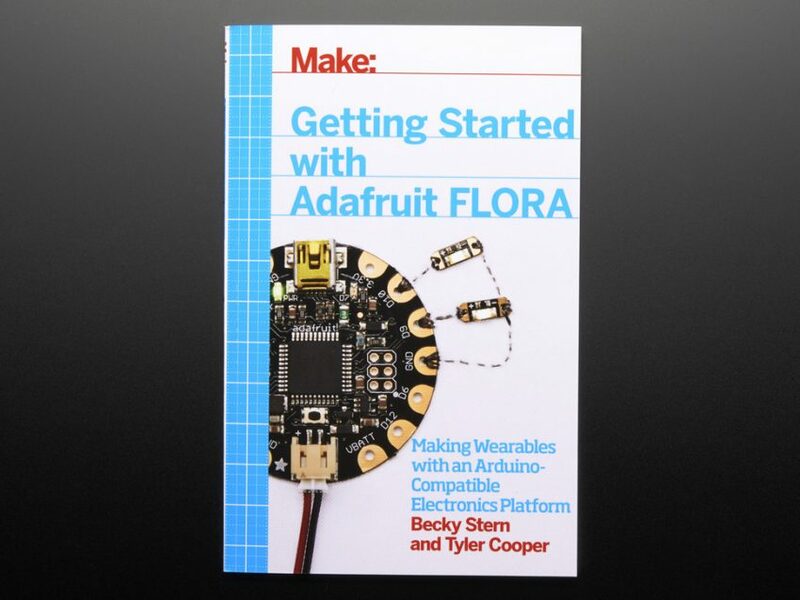 For other great ideas on projects, check out our book on Getting Started with Adafruit FLORA. This microcontroller can be stitched or soldered, so there’s plenty of options to make something that is meaningful. The book has great photos and also offers tips specific to sewing with electronics. You can use LED sequins, NeoPixels, buzzers and even sensors. What message would you like your clothing to give? Make sure you let us know what you create!